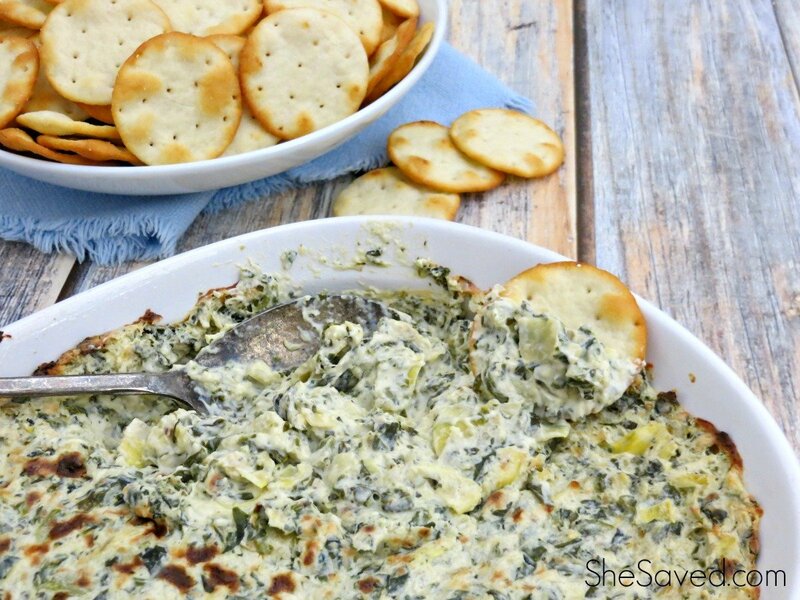 I cook a lot with yogurt as a substitute and I’m finding it to be a great option! I provides the moisture that baked goods needs while cutting out a lot of things we don’t want. 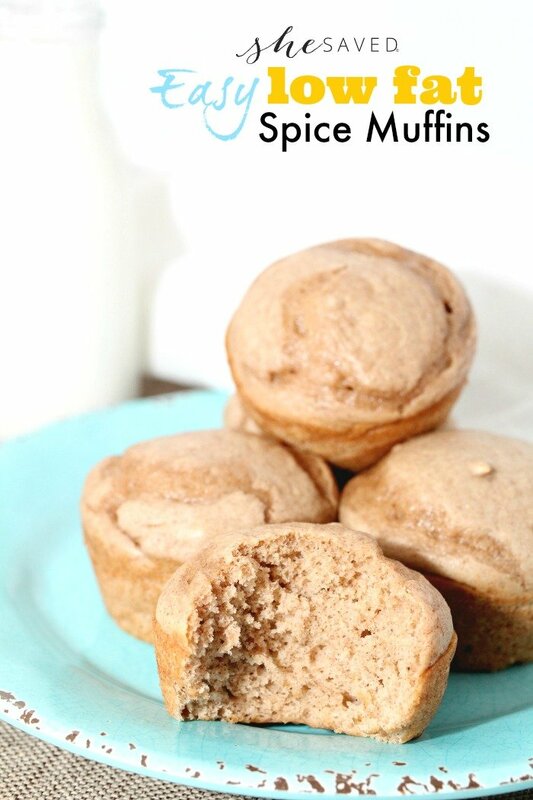 By using yogurt in this Easy Low Fat Spice Muffin recipe you can cut out the eggs, milk and oil and you still have a very yummy tasting muffin that is under 150 calories! 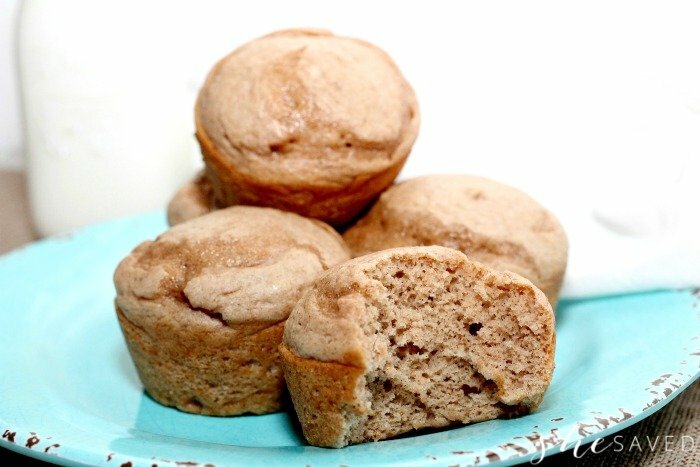 If you want to jazz these muffins up a bit, you can add raisins (yellow raisins are my favorite with these!) or nuts. 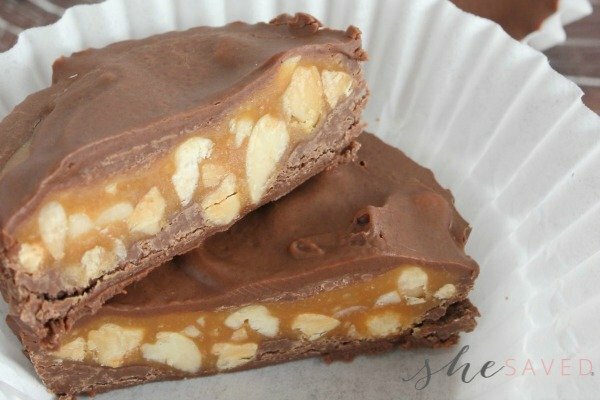 My hubby likes to put these in a bowl and pour milk over them as soon as they come out of the over. Obviously, this trick will work with other box cake mixes as well, so try different variations and flavors. 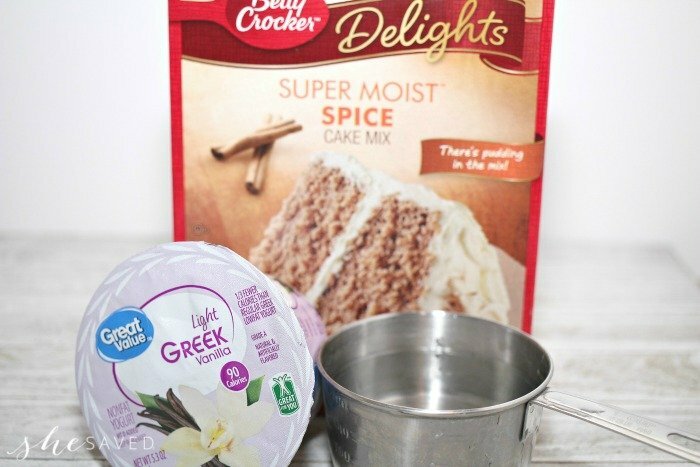 For this batch, we went with the Betty Crocker Delights Super Moist Spice Cake Mix. 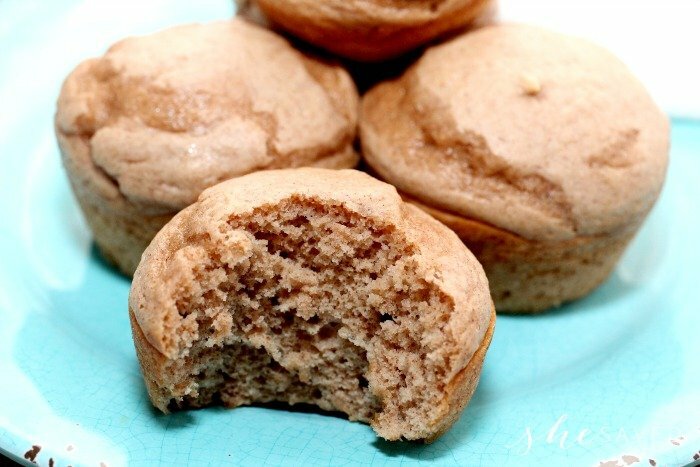 They aren’t the prettiest muffins, but they are so yummy! Using a hand mixer, mix on high for about 2 minutes, until very smooth. Spoon better into muffin tins filling them up about 2/3 of the way full. 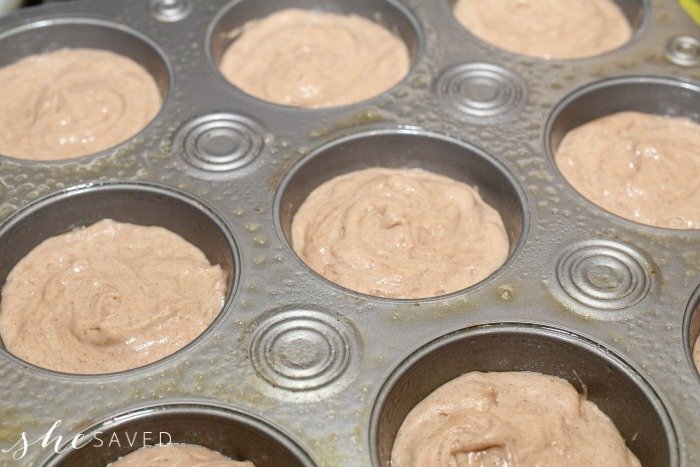 Beat muffin tin on a flat surface a few times, to let batter even out before placing it in the oven. Bake for 10 to 13 minutes, util toothpick comes out clean. If you want to fancy them up a bit, you could also shake a little powdered sugar on top of them before you serve them. Wow, love how easy this recipe is! I bet this tastes wonderful and a nice change in flavor. Thanks for sharing this on Merry Monday. Pinned and featured this on this week's Merry Monday.